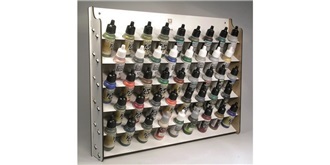 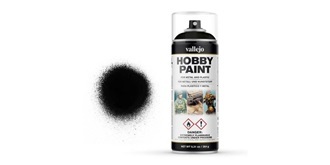 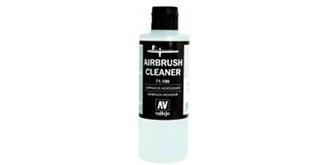 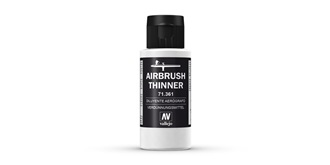 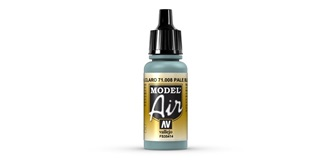 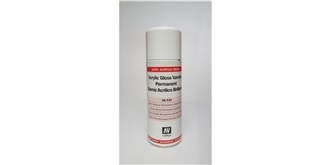 Vallejo AU Airbrush Thinner 200 ml. Vallejo MA Aged White 17 ml. 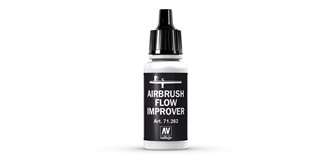 Vallejo MA Airbrush Flow Improver 17 ml. 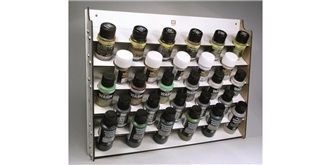 Vallejo MA Airbrush Thinner 17 ml. Vallejo MA Armour Brown 17 ml. Vallejo MA Armour Green 17 ml. Vallejo MA Barley Grey 17 ml. 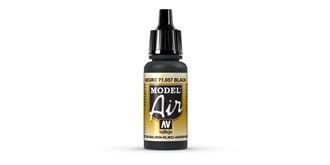 Vallejo MA Black 17 ml. 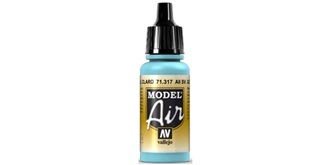 Vallejo MA Blue "Blue Angels" 17 ml. Vallejo MA Blue Grey 17 ml. Vallejo MA Bright Brass 17 ml.